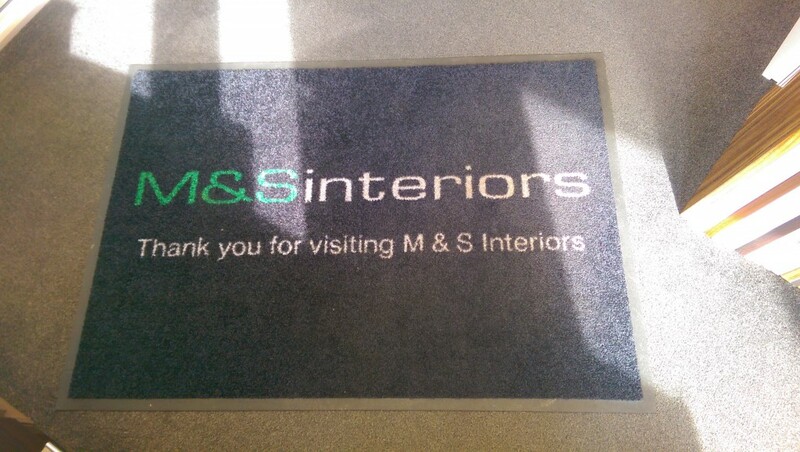 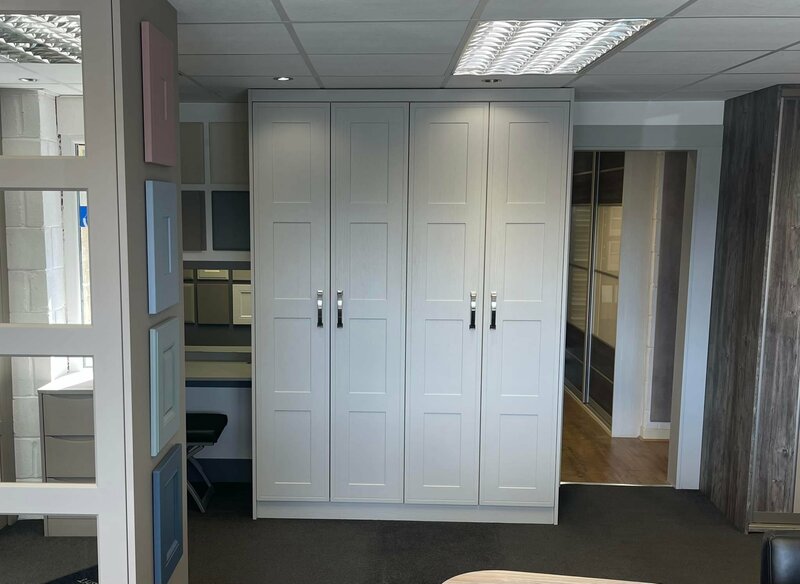 Why not come visit us at our design shop at 220 Oxford Road, Gomersal, Cleckheaton, BD19 4RA. 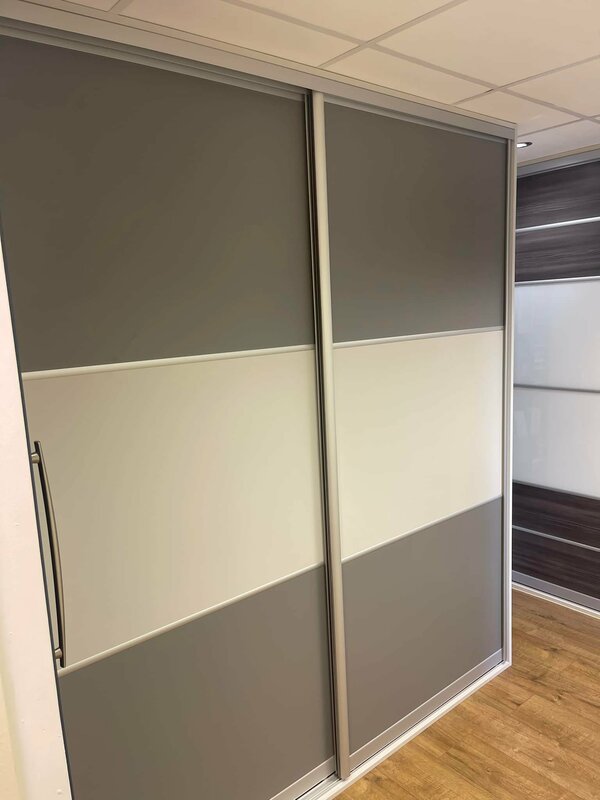 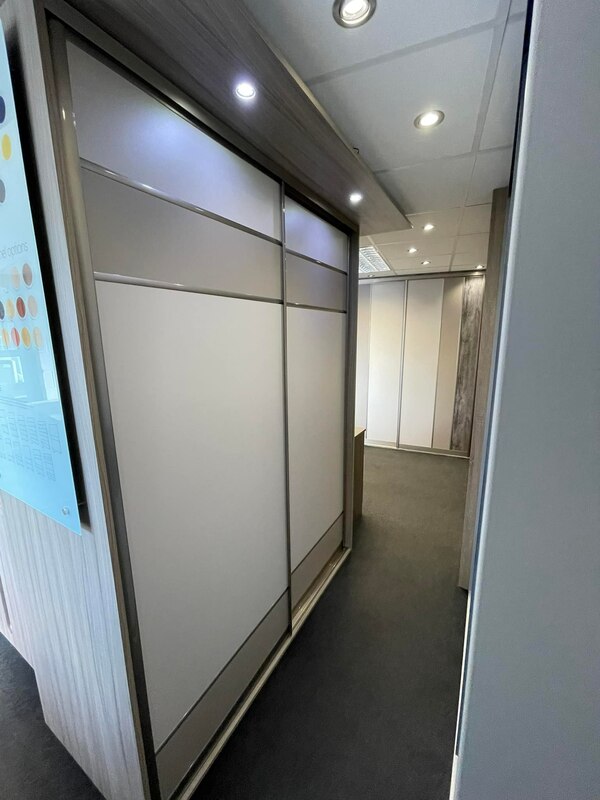 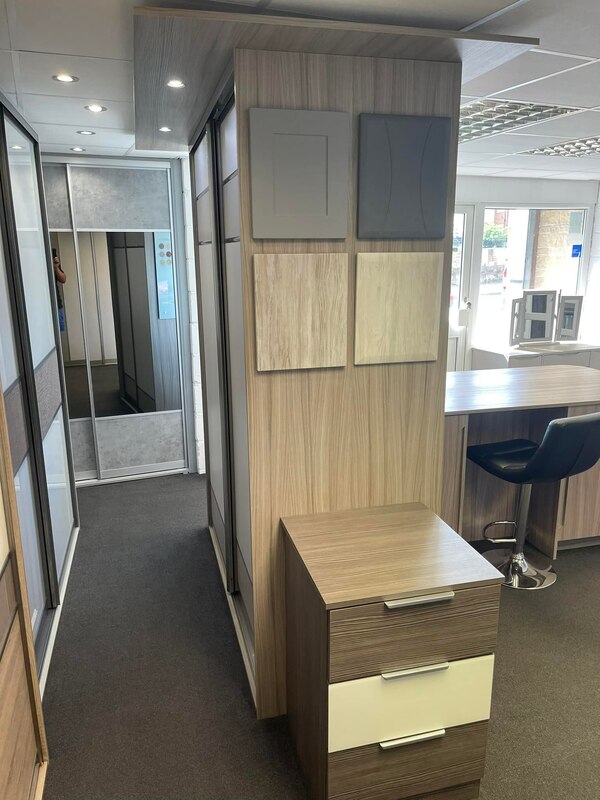 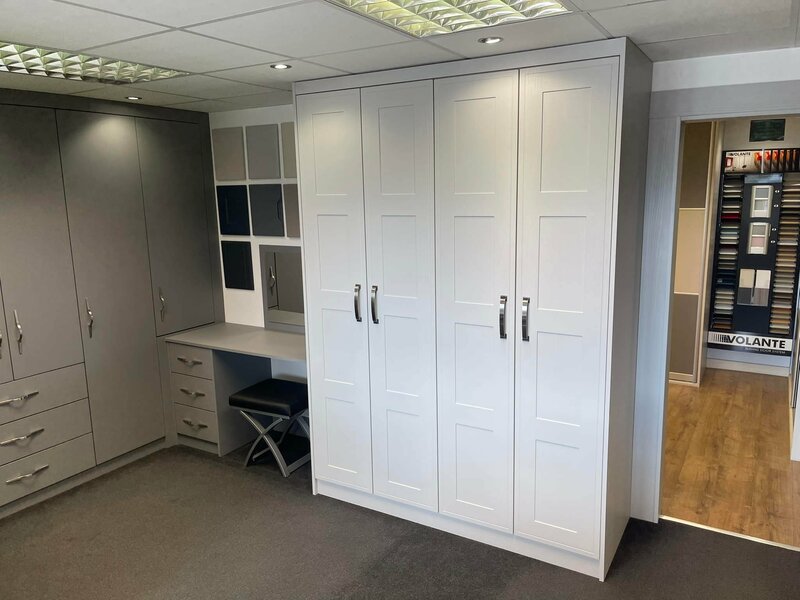 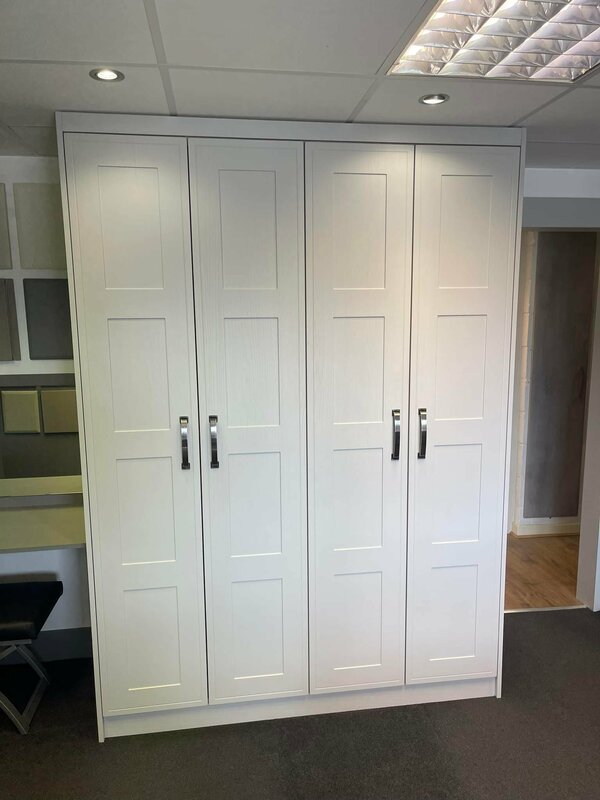 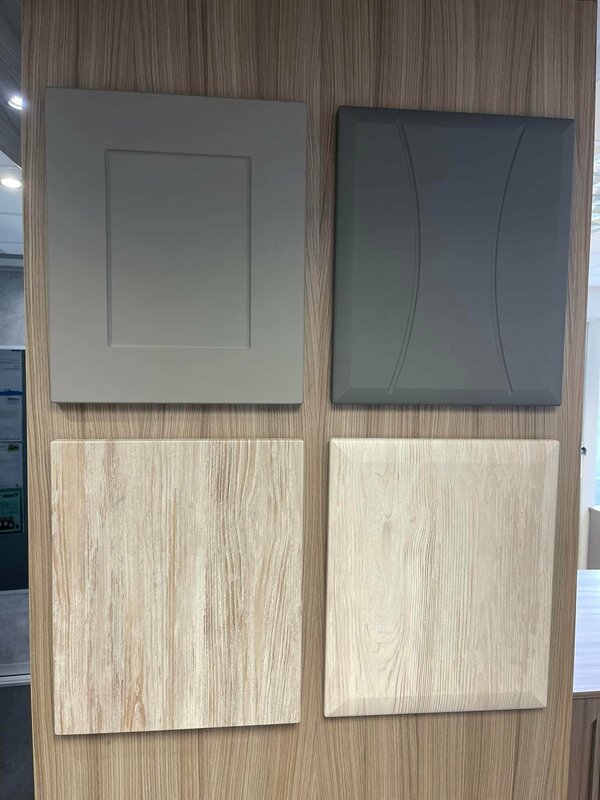 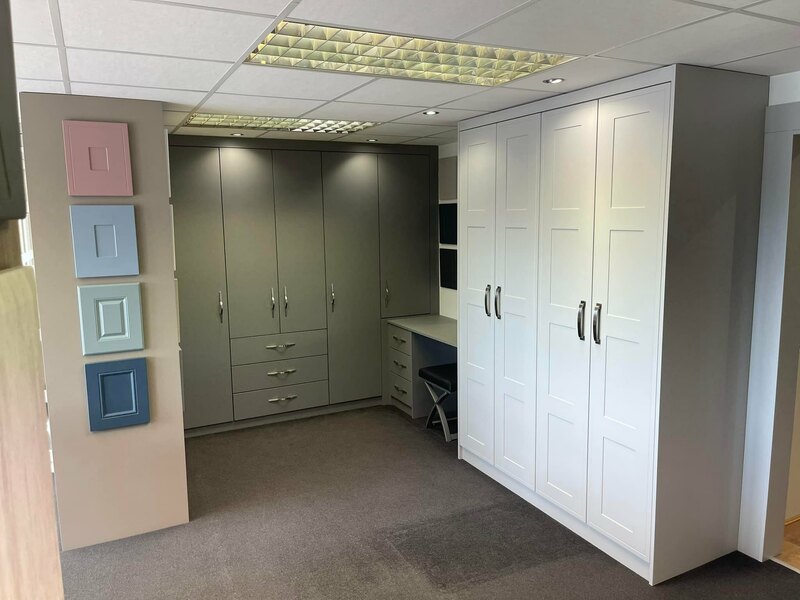 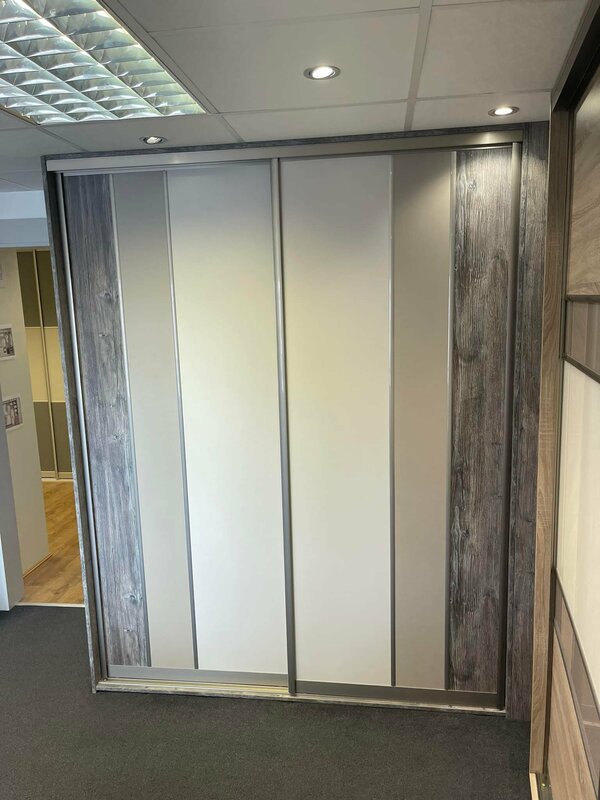 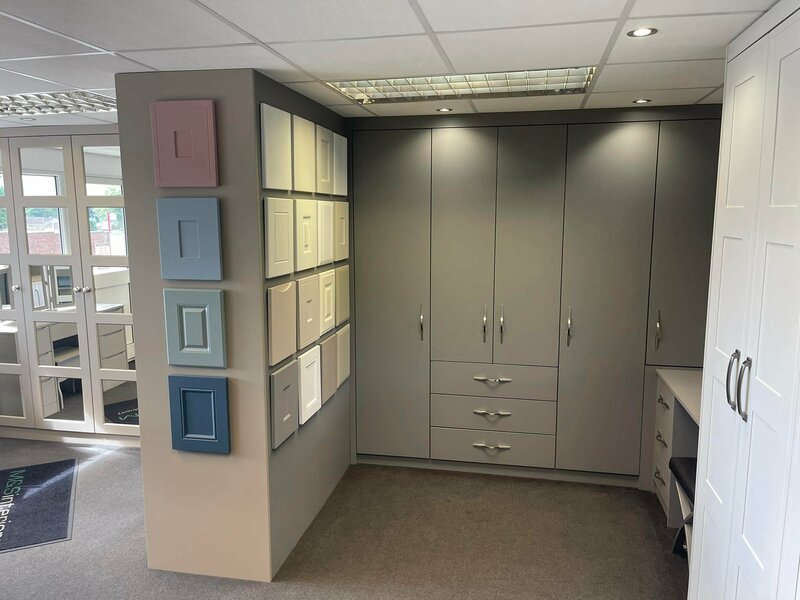 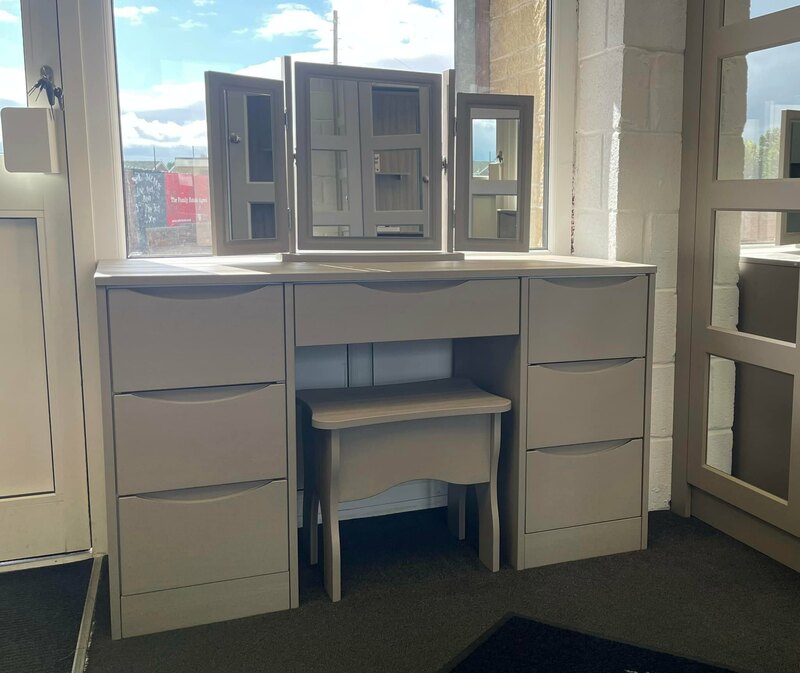 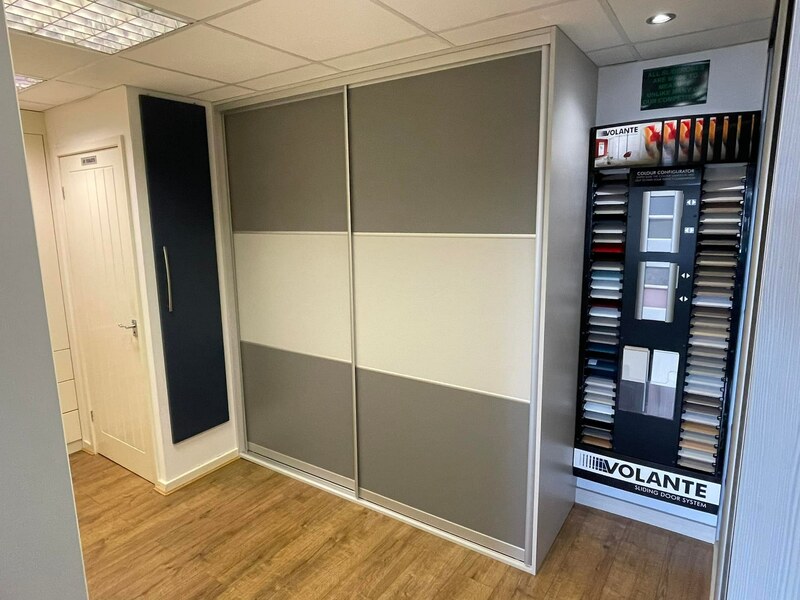 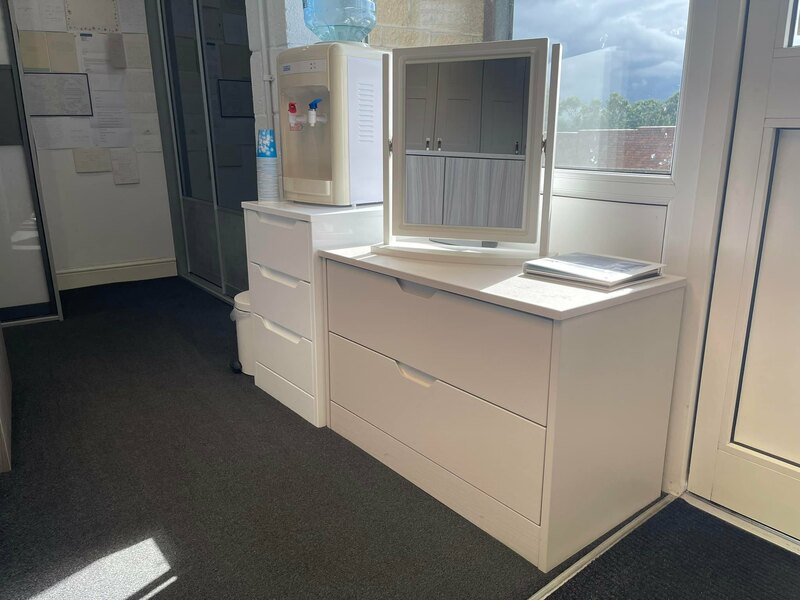 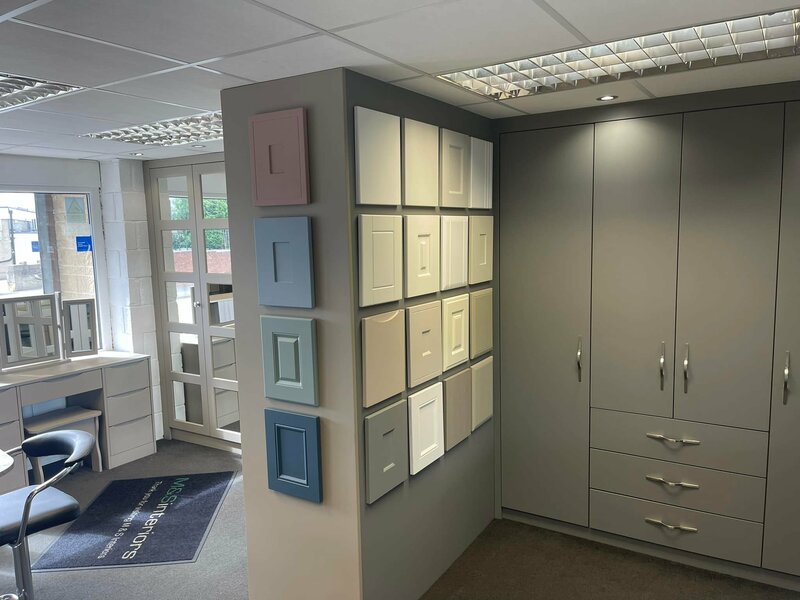 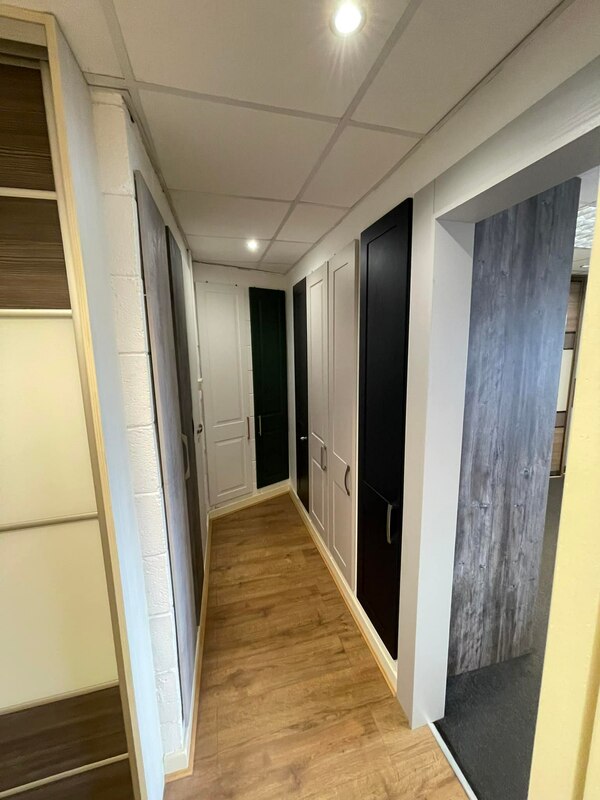 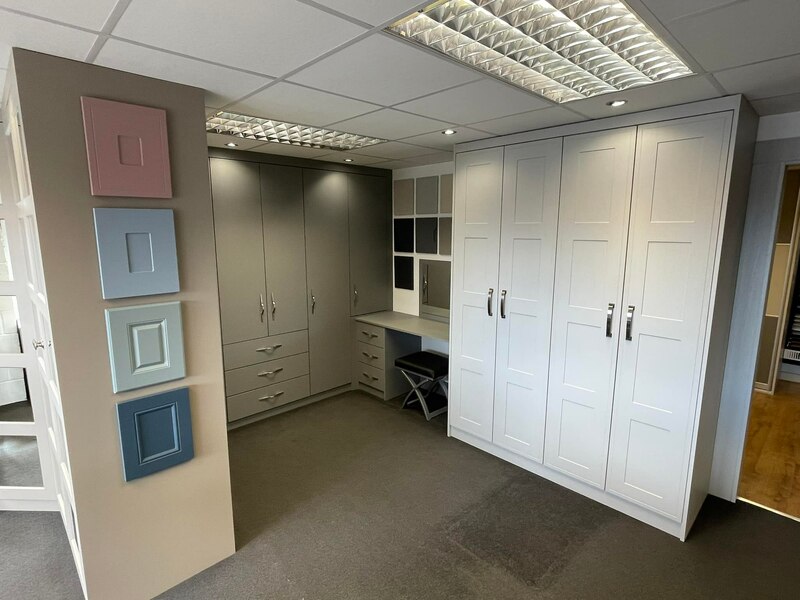 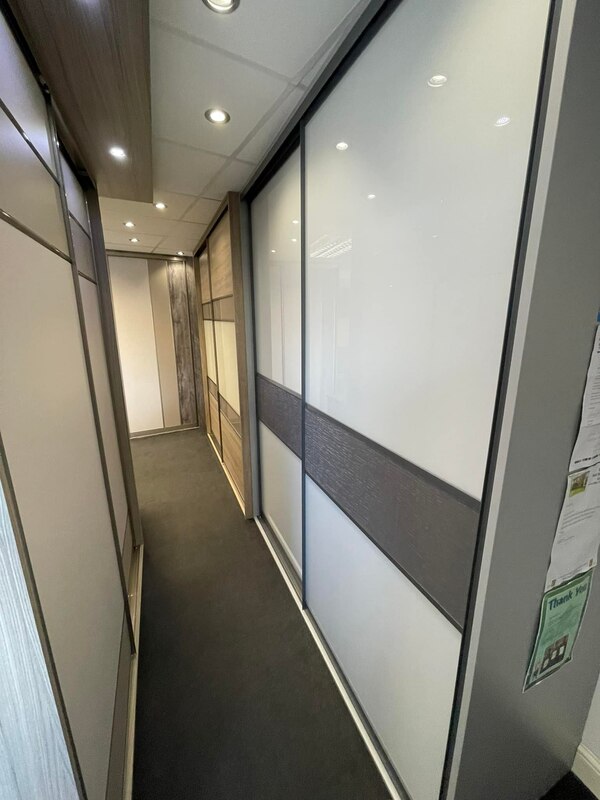 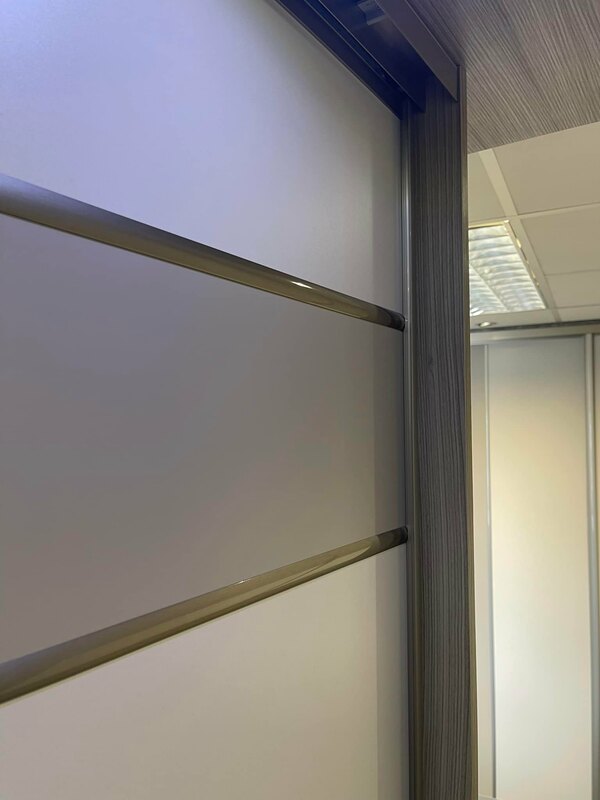 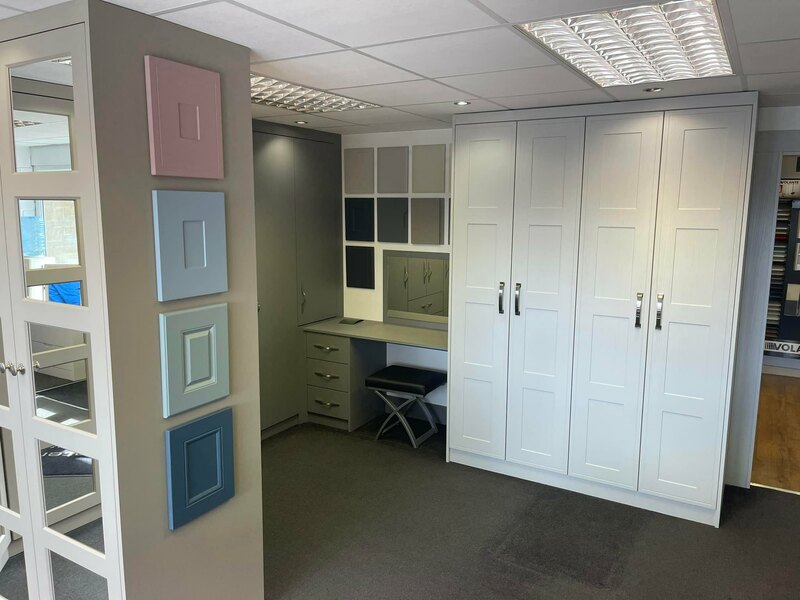 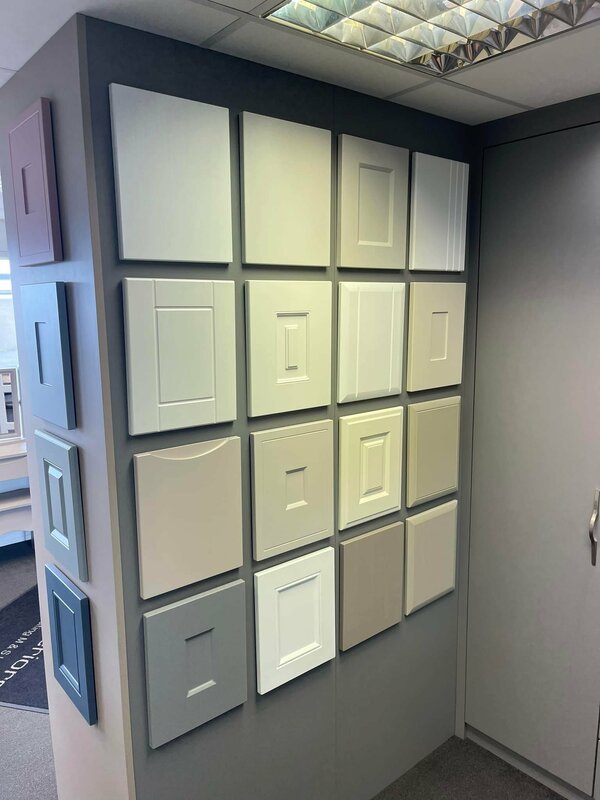 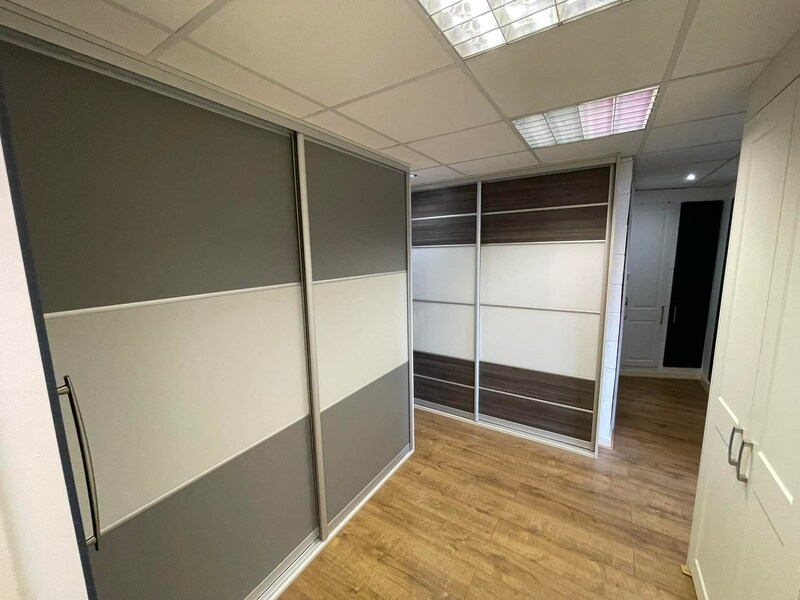 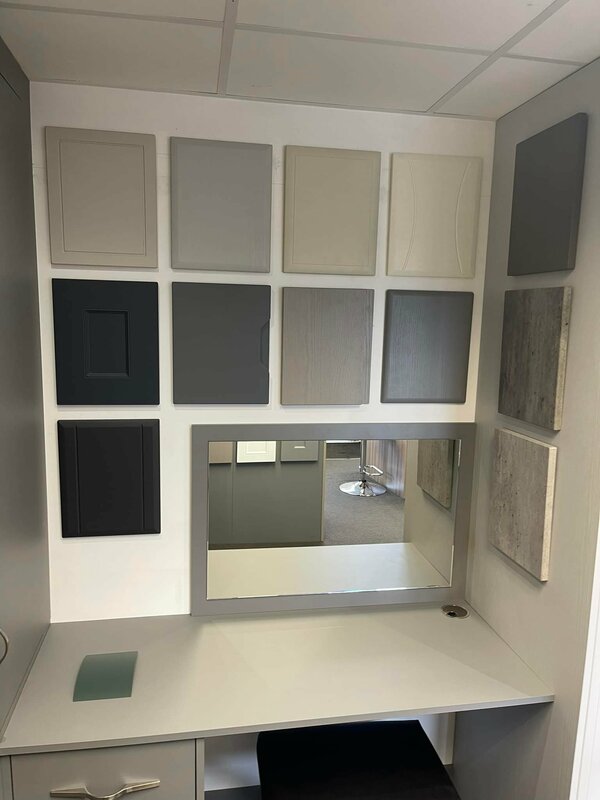 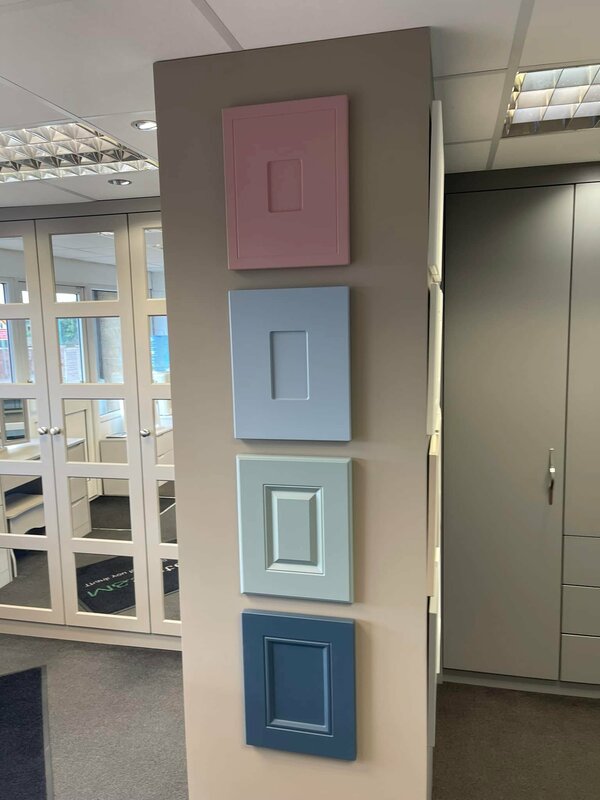 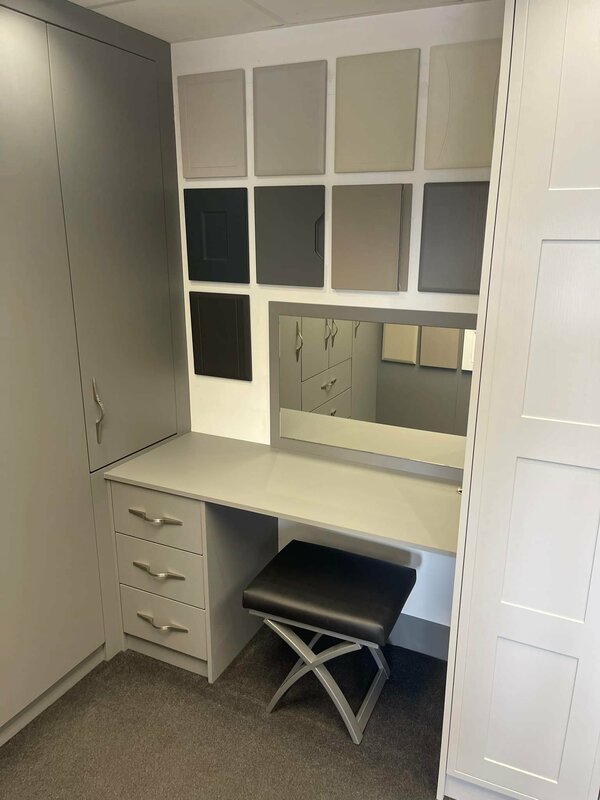 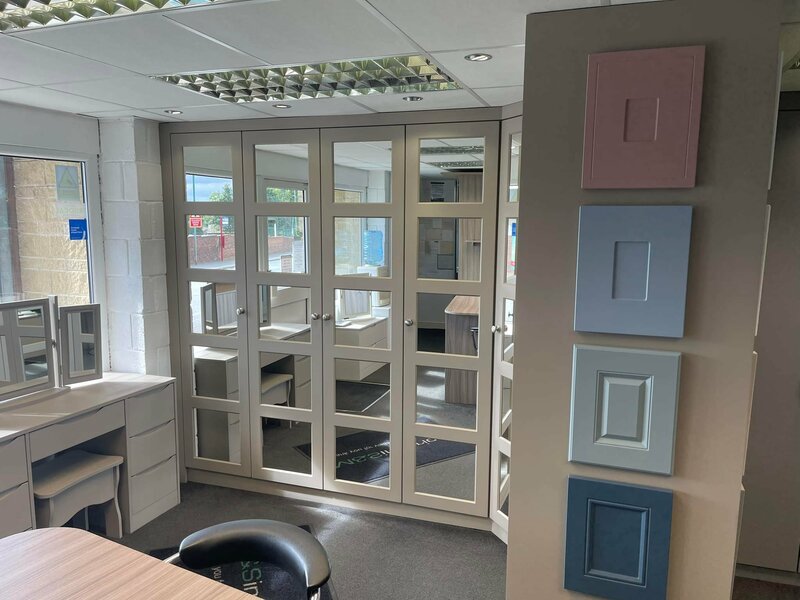 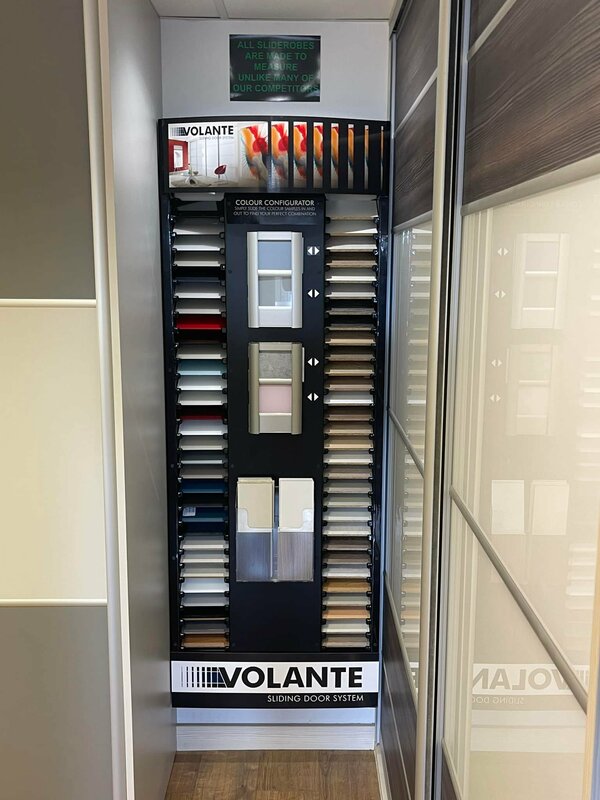 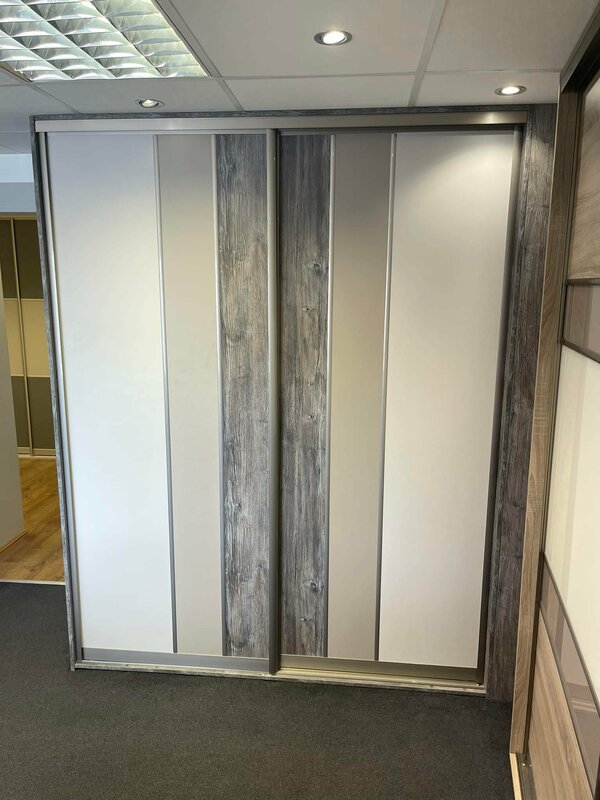 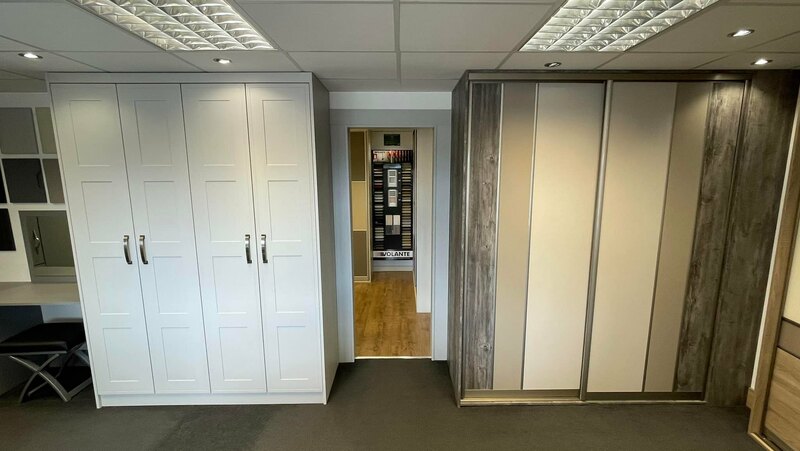 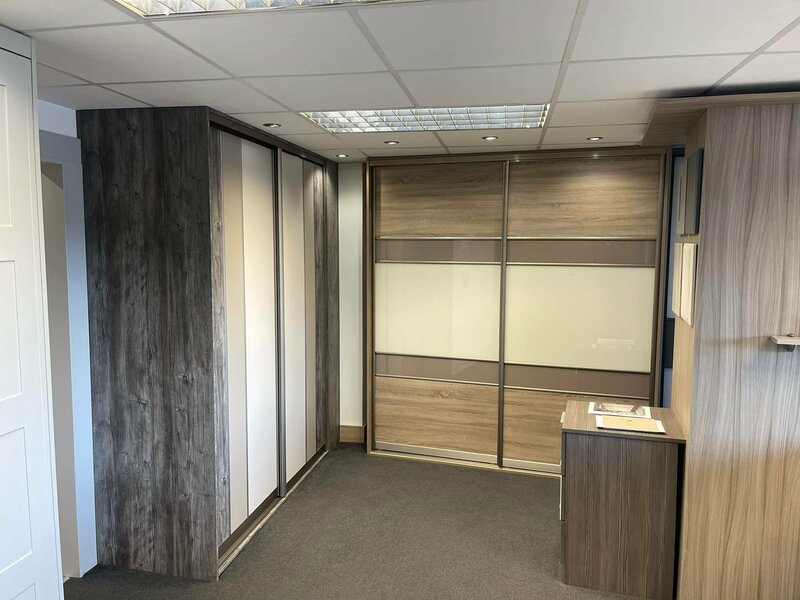 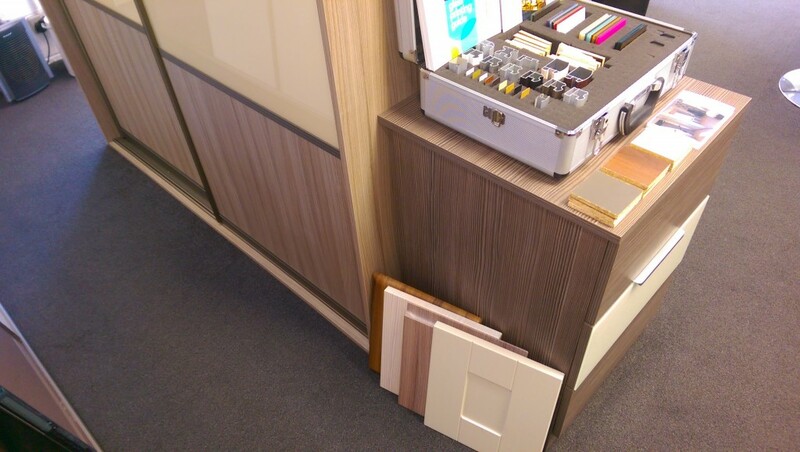 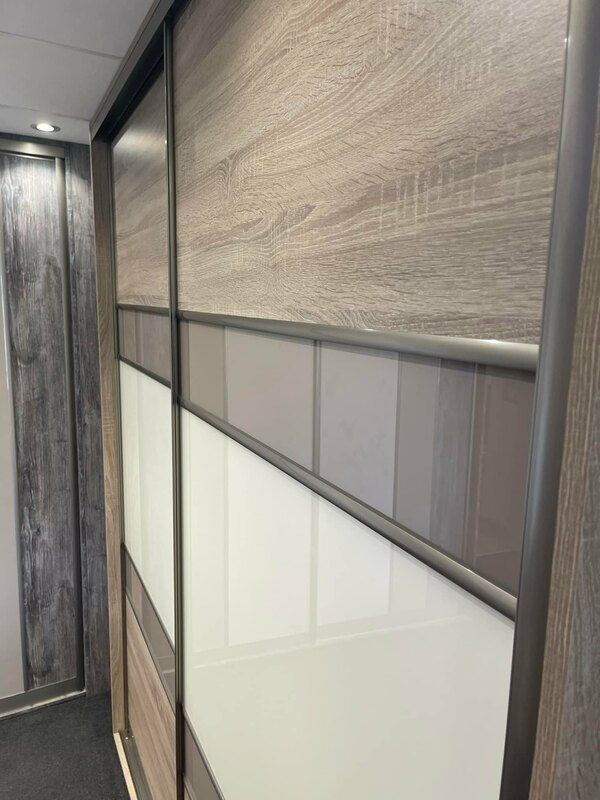 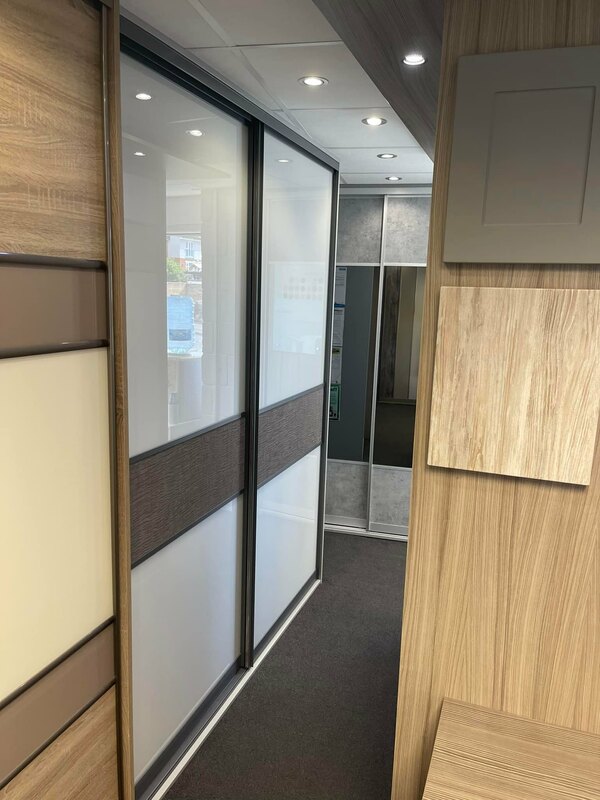 We have various hinged bedroom and sliding robe bedroom displays where you can see the quality and breadth of choice available. 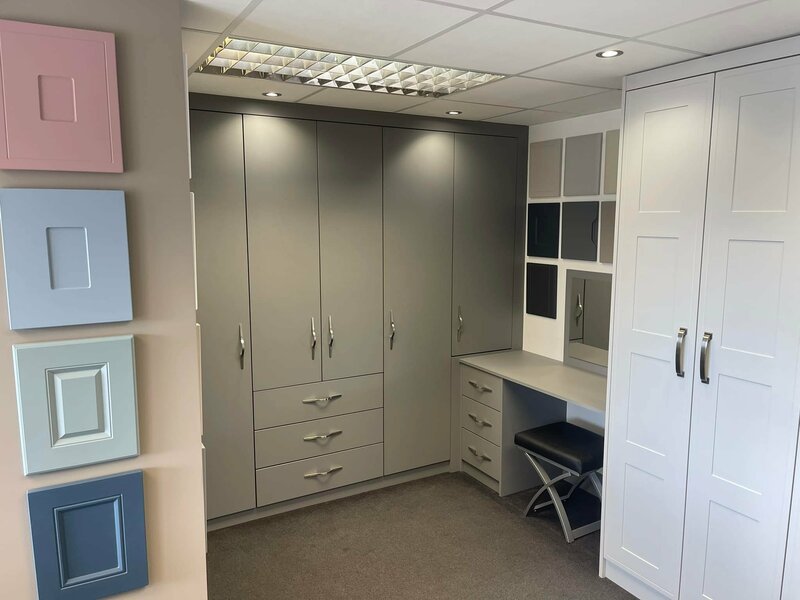 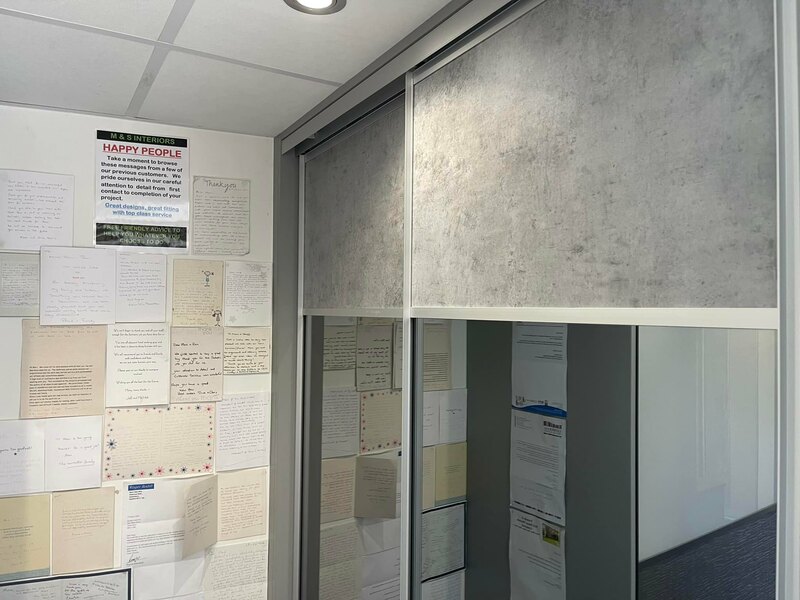 We are not hear to try to sell you anything we are here to give you help and advise and are more than happy to discuss your projects in a friendly and relaxed manner. 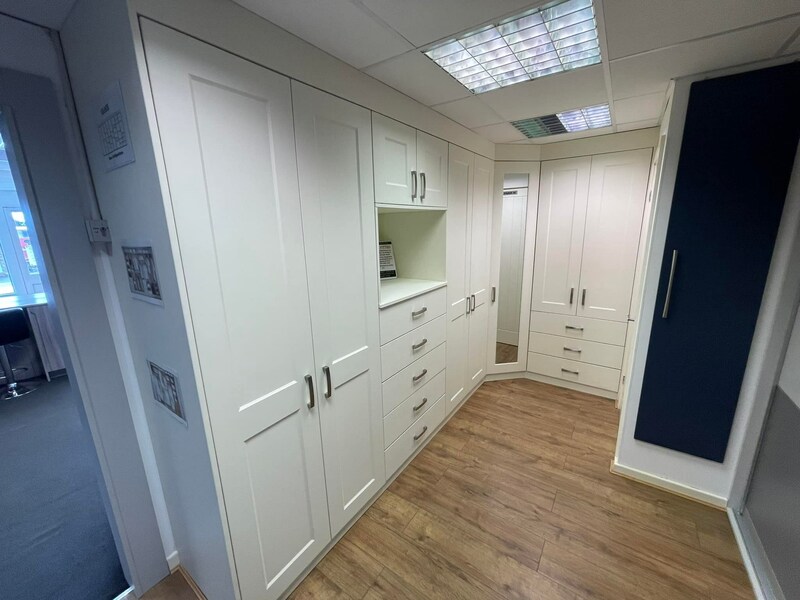 We offer a free design facility so you can see your room come to life before your very eyes. 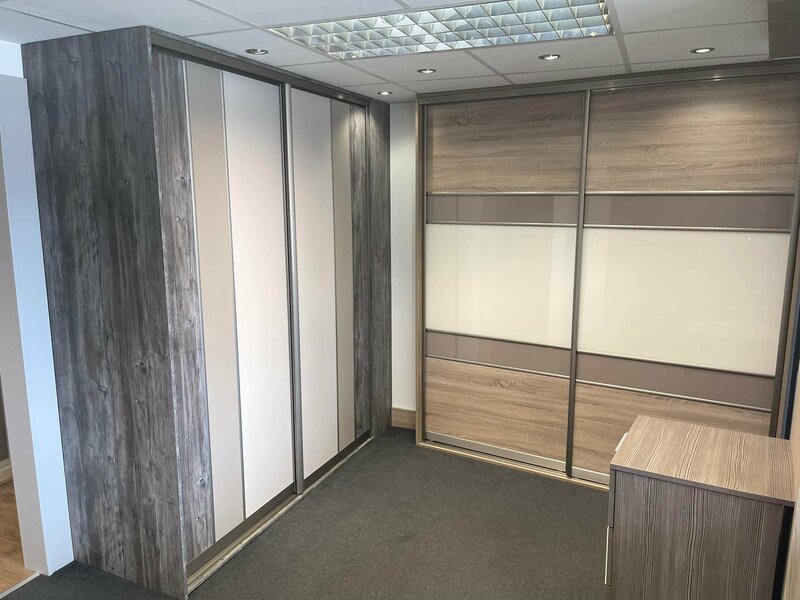 We would normally ask for measurements to be left with us to work on as the designs take some consideration and time to get together. 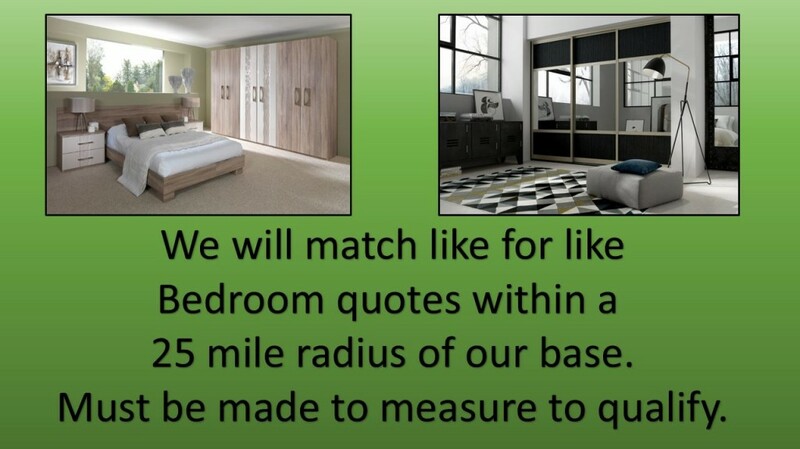 We would then email these to you along with an itemised quote for supply only and for fitting. 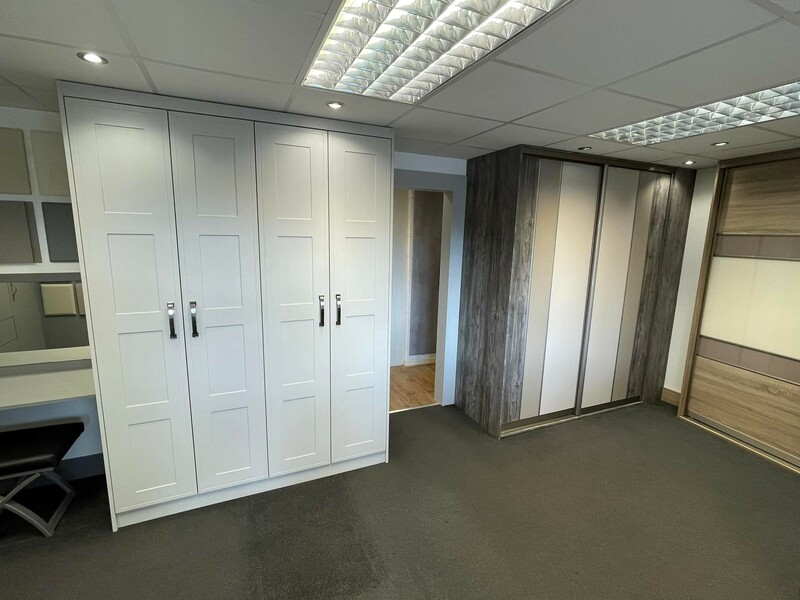 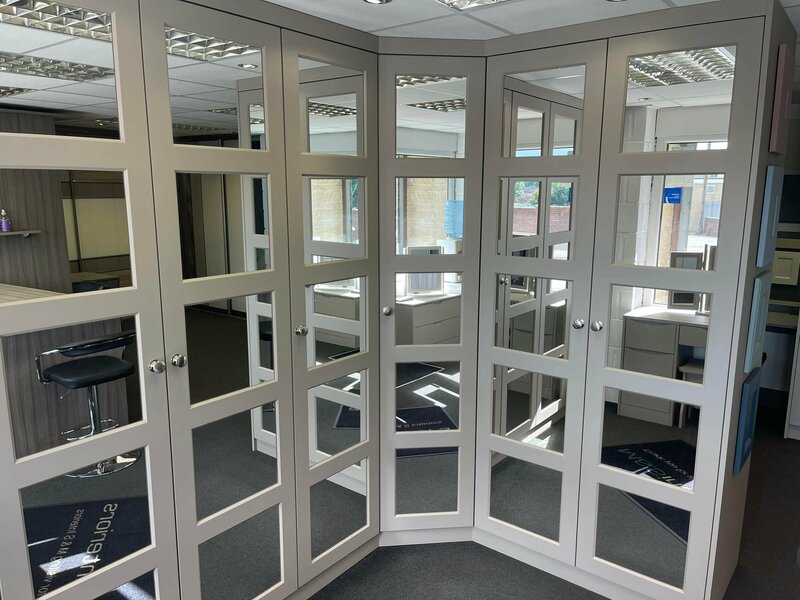 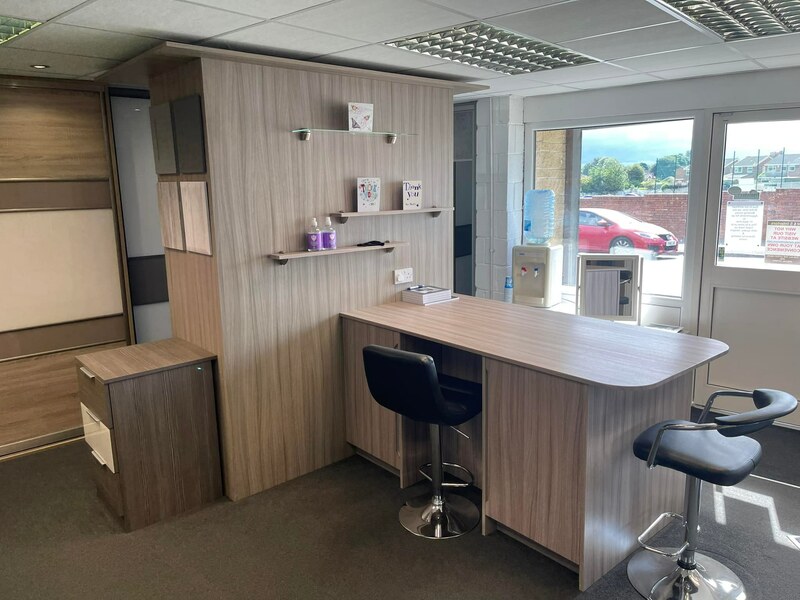 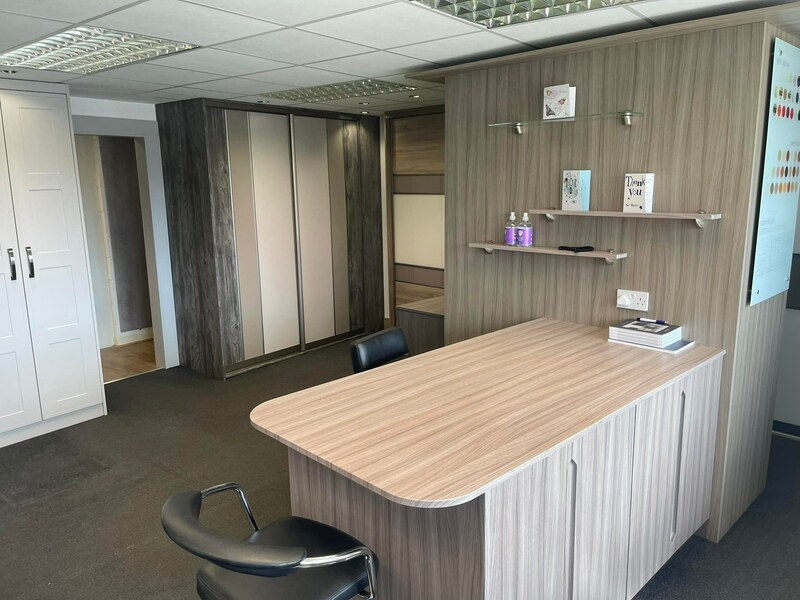 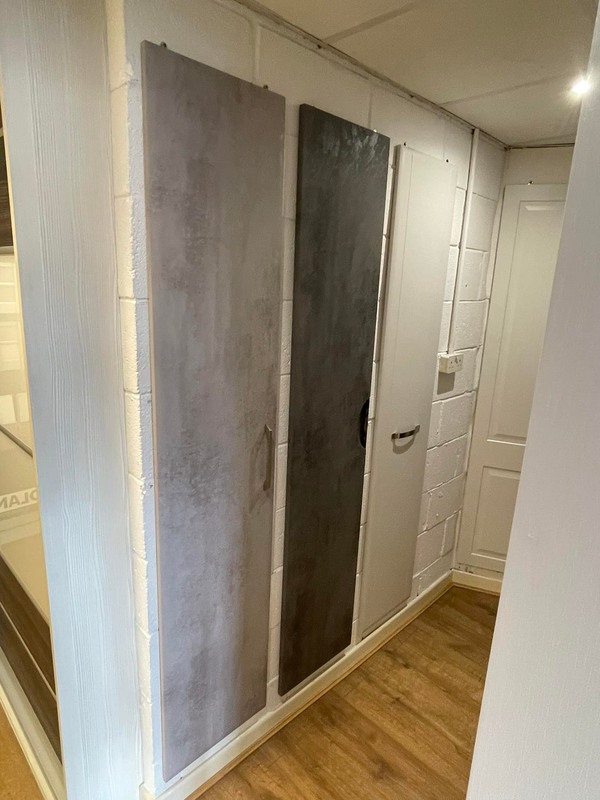 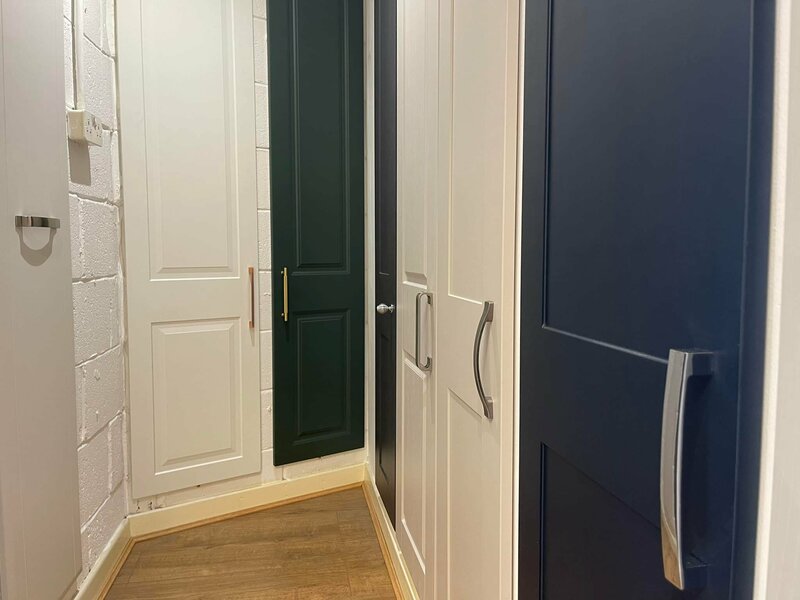 We are happy to work with your own joiner should you decide not to take advantage of our fitting service which is competitively priced on a job by job basis. 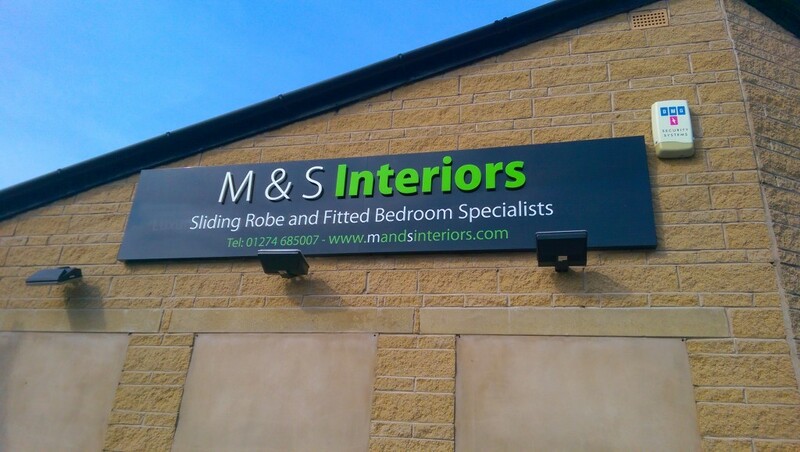 Visit us at 220 Oxford Road, Gomersal, Cleckheaton, BD19 4RA. 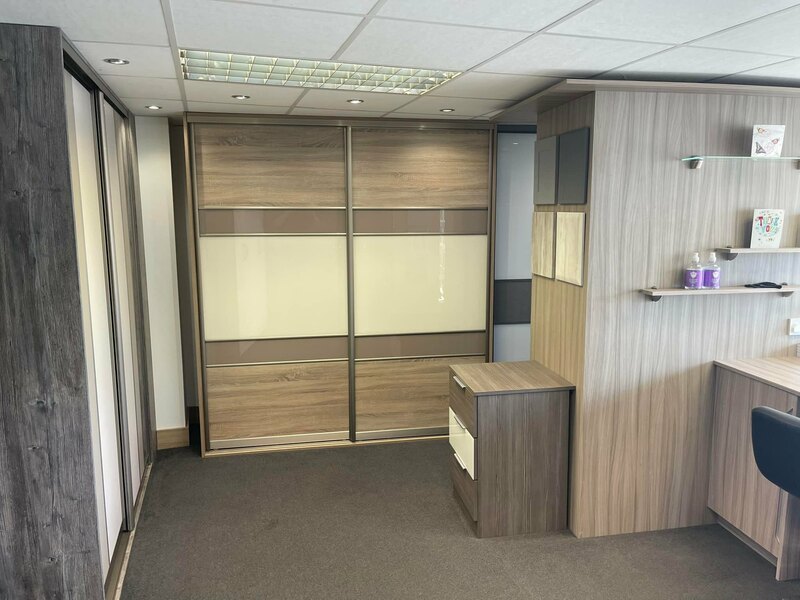 We would advise calling us on 01274 862888 to ensure that someone is available to help with your enquiries before travelling across. 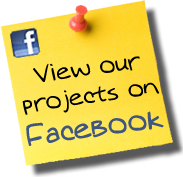 If you need more information or help with directions the click here.